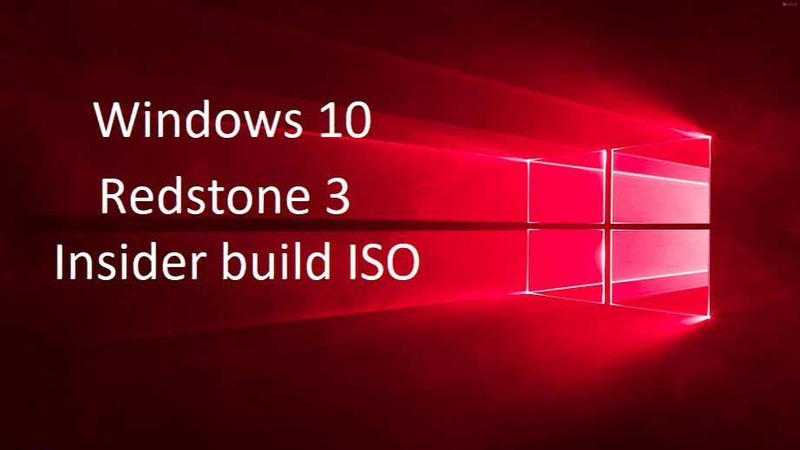 Windows 10 build 16184 ISO image is now available for download. Microsoft has released Windows 10 Redstone 3 Insider Preview build 16184.1001 for PC and build 15208.0 for mobile devices. The latest insider build brings My People feature which was first announced for Creators Update and later moved to Redstone 3 update. The new My People feature makes it easier for you to connect with your most important people. Whether you want to share a photo, make plans for dinner, or get an answer from a friend or coworker. Now you can pin your people to the taskbar and view multiple communication apps together. 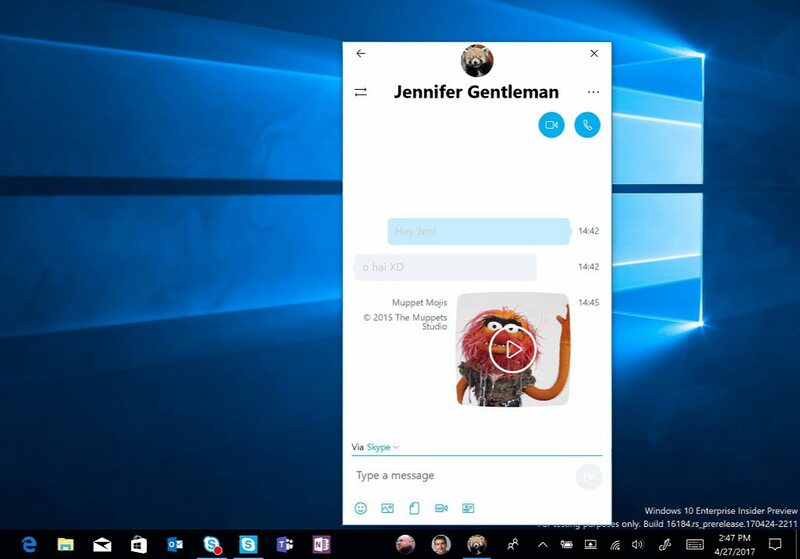 Choose the app you want to use to chat and Windows will remember it next time. The new fast ring insider build also brings bug fixes and other improvements. If you are unable to download the latest build and looking for ISO images or ESD files for a fresh installation, you can now download the latest Windows Cloud Build 16184 ISO files from the link below. To create bootable USB drive/stick with the latest Redstone 3 Insider build, read here.